Terafyle allows you to instantly access Photos, Music, Videos and files on remote computers, servers and NAS drives. 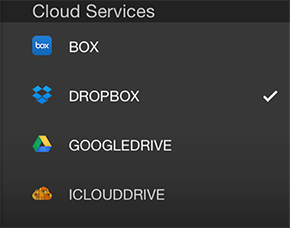 With a simple swipe, these files are copied to your favorite cloud storage services. Download today. 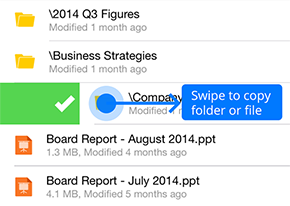 Access every file, document, and presentation you've ever created, all available at your fingertips! Connects to your favorite cloud storage services! Terafyle gives you access to your important files when you are on the go. Browse for your file and swipe to copy. Terafyle gives you access to everything from everywhere. Choose an available host from list. Host must be active to be available. 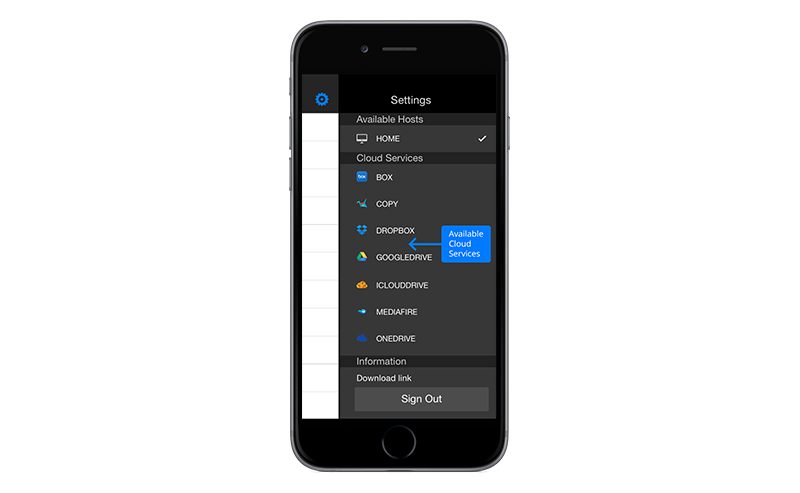 Choose an available Cloud Storage Service from list. Only active cloud services will be available. 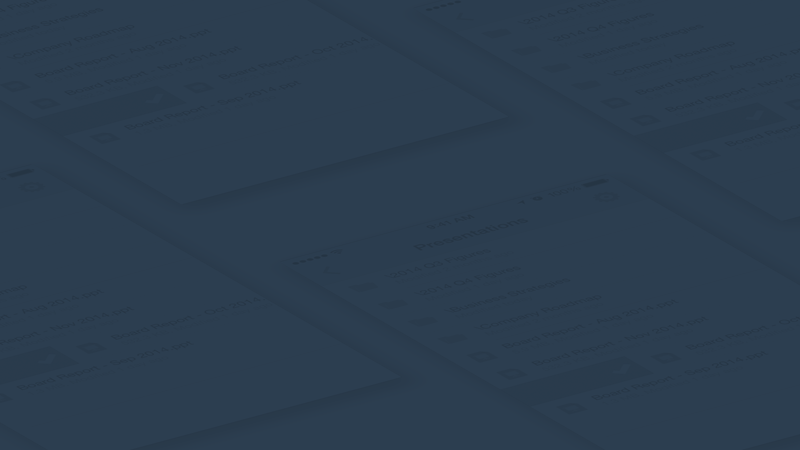 Want to stay up-to-date and get the latest from Terafyle and new feature updates? © Terafyle 2014-2017. All rights reserved.